James Avery, who played the Honorable Philip Banks on The Fresh Prince of Bel Air, has died at the age of 65. The actor’s publicist, Cynthia Snyder, told The Associated Press that James Avery died Tuesday. She did not immediately know the cause of death or where he died. According to TMZ, James Avery died in a Los Angeles hospital Tuesday night after complications arising from surgery for an unknown illness. 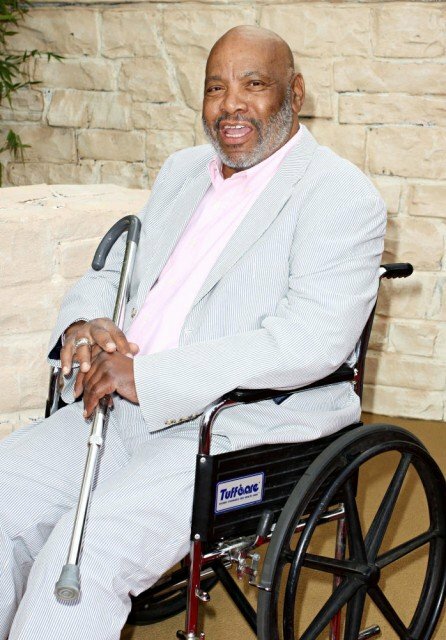 James Avery had recently undergone open heart surgery.